Bartender is a must have for those of us that run a lot of utility apps in our menu bar, but also want the menu bar to remain neat and tidy. Sometimes, I like apps to remain outside Bartender. Other times, I want them inside Bartender. 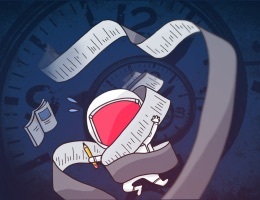 The great thing about Bartender is that you can control everything on your menu bar. Let’s say that you want to hide Siri on macOS Sierra. Click the Bartender logo in the menu bar, then click the gear icon and Preferences. In the Menu Items tab of Bartender Preferences, find the System Items section of the left-hand menu, and then click Siri. In the Menu Bar Item menu, select the Completely Hide Menu Bar Item option. 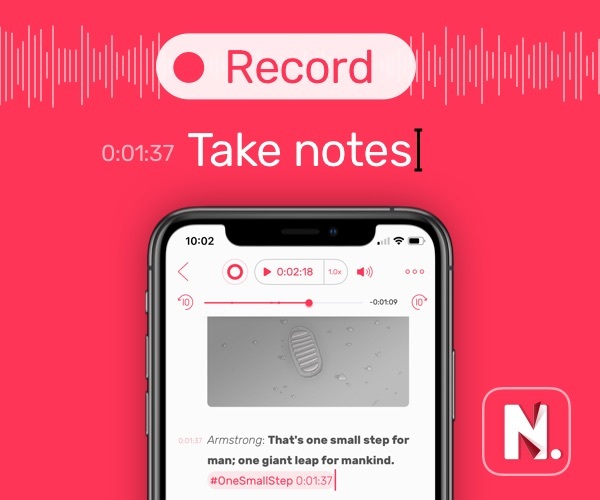 Now, the Siri item will be hidden from your menu bar. 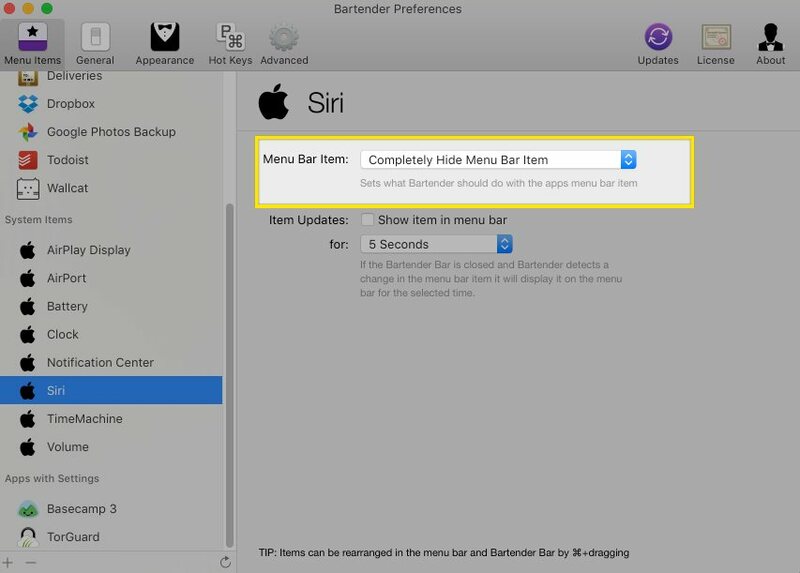 If you don’t want to completely hide the Siri item, you could move it to the Bartender bar instead by selecting the Show in Bartender Bar, not in Menu Bar option. Bartender gives you complete customization over your menu bar. We highly recommend it and think it’s well worth the $15.